Most vehicle owners know that preventative maintenance is key for keeping your car in good working order. If you want to maximize fuel efficiency, ensure optimal operation and avoid unnecessary repairs, the best thing you can do is take your vehicle in for regular servicing. This includes regular oil changes. 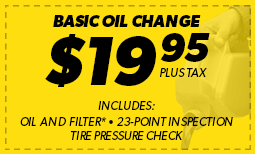 At Meineke #2374 in Newberg, we recommend oil and oil filter changes at regular intervals. Consider it an investment in the lifespan of your vehicle. To learn more about oil change best practices, oil filter price comparisons and more, we invite you to contact us today. A common question we get at Meineke #2374 is the question of how often an oil change is necessary. The short answer is that it just depends. There is no one right answer across the board; it simply depends on the make and model of your vehicle. What we can say without reservation is that it’s much less often than it used to be. Oil and filter technologies have come a long way, so today’s cars can go much greater distances without needing maintenance. 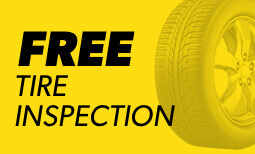 To find out how often you should get your oil changed, consult with your owner’s manual or bring your car to Meineke #2374 705 A North Springbrook Rd for service. The effects can be pretty dire if you neglect the oil change needs of your vehicle. First and foremost, the engine will overheat. It will not function as effectively and the engine parts may melt or become misshapen. Plus, friction may cause further damage. Eventually, without regular oil changes, your engine will give out completely and you will have to buy a whole new one. This is obviously undesirable, but a regular auto filter change from Meineke #2374 can prevent you from experiencing this. A common question is how much an oil change costs. The short answer is that getting an oil change costs just a few dollars and is ultimately something to view as an investment. Regular oil changes help prevent you from having to spend much, much more money on a new engine or some other pricey replacement down the road. 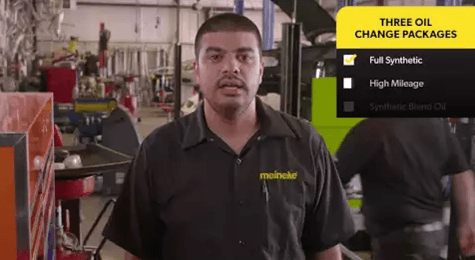 You can always check our oil change coupons page to learn how you can save money the next time you get your oil changed at Meineke #2374 in Newberg, OR.